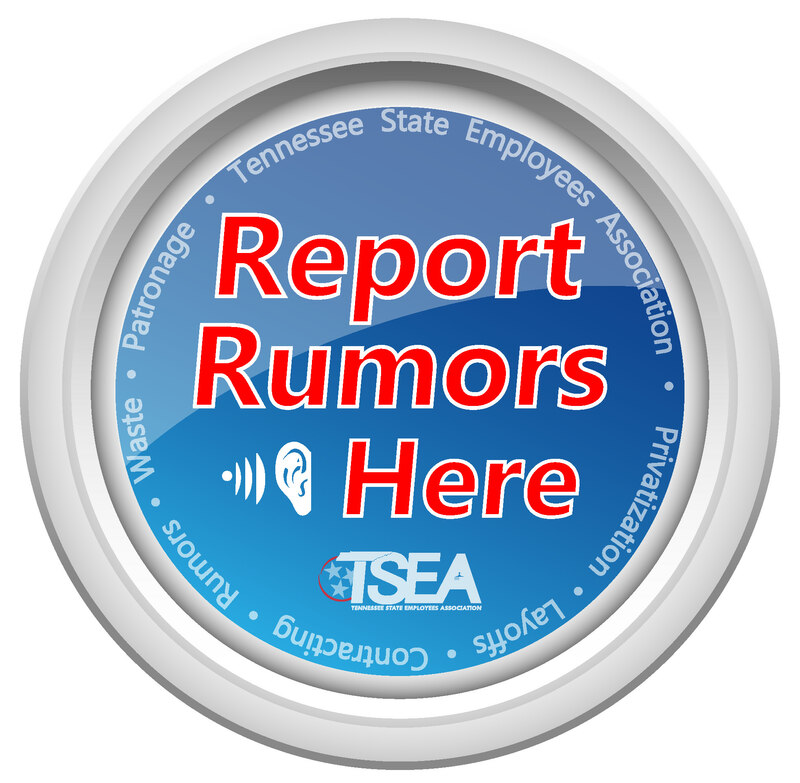 NASHVILLE – The Tennessee State Employees Association urges all higher education and other state facilities to opt-out of the state-wide outsourcing contract. TSEA recently sent a letter to all higher education leaders urging them to oppose any further outsourcing while our association and others work with state legislators to obtain an accurate measure of any cost savings outsourcing may achieve. TSEA during the 2017 legislative session introduced legislation, HB944/SB1047 sponsored by Rep. Tilman Goins and Sen. Janice Bowling, to bring oversight, legislative involvement, and transparency to the way Tennessee contracts for goods and services. While the bill did not pass in 2017, the legislature deemed the bill to have merit and sent it to summer study for further discussion. The first summer study hearing on HB944/SB1047 occurred on August 24, 2017, and saw thirteen state agencies testify before the committee. The second summer study session on the bill takes place Friday, October 20. 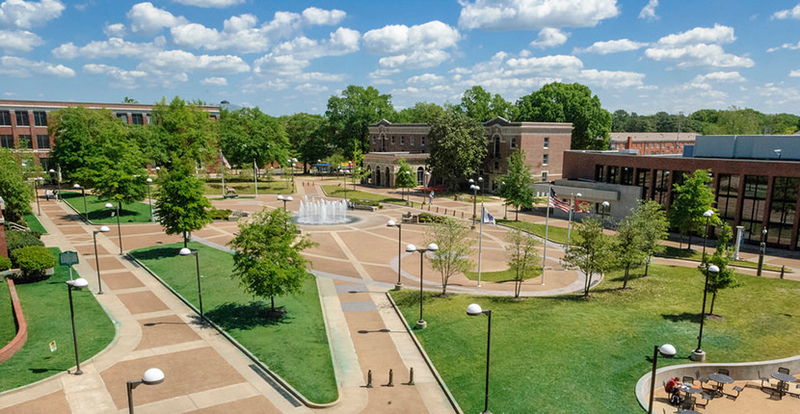 Founded in 1974, TSEA represents the rights and interests of all state and Higher Education employees in Tennessee and has a rich history of improving the lives of its state employee members. For more information, visit TSEA’s website at www.tseaonline.org. We believe any cost savings a private company claims they can achieve while providing a state service and making a profit can easily be achieved by state employees providing the service at zero profit. State employees can easily achieve cost savings in the areas where the contractor proposes cost savings. Keeping the work with state employees would prevent us relinquishing control of services, disrupting the system, and subjecting current and future students and taxpayers to potential fee increases and hassles just so three private out-of-state companies make a profit. This plan needlessly disrupts the lives of workers who are already doing an efficient and effective job for our taxpayers. The Facilities Management contract claims to offer all rehired employees “total equitable compensation,” but provides few details. We already know benefits such as longevity and TCRS (pension) contributions are dependent on employment with the state and therefore would end with the termination of each employee’s state position. The contract allows the contractor to relocate employees anywhere within a 100-mile radius from their current job location. Employees will need to reapply for jobs they already have. Neither the state nor the contractor has provided workers with a set timeline or way to know which institutions or departments will decide to outsource facilities management employees and when they might make a decision. The additional fees listed in the contract have the potential to inflate quickly (the fee examples provided in the stamped contract show a 212-percent increase from year one to year two). State facilities are considering this outsourcing plan with little data on the short-term and long-term economic impact to the impacted communities throughout Tennessee from outsourcing these state jobs and services. We think Tennessee should keep OUR revenue in OUR state. JLL, as well as the proposed sub-contractors, are out-of-state companies. When we outsource to an out-of-state company, we deplete money from our state budget.